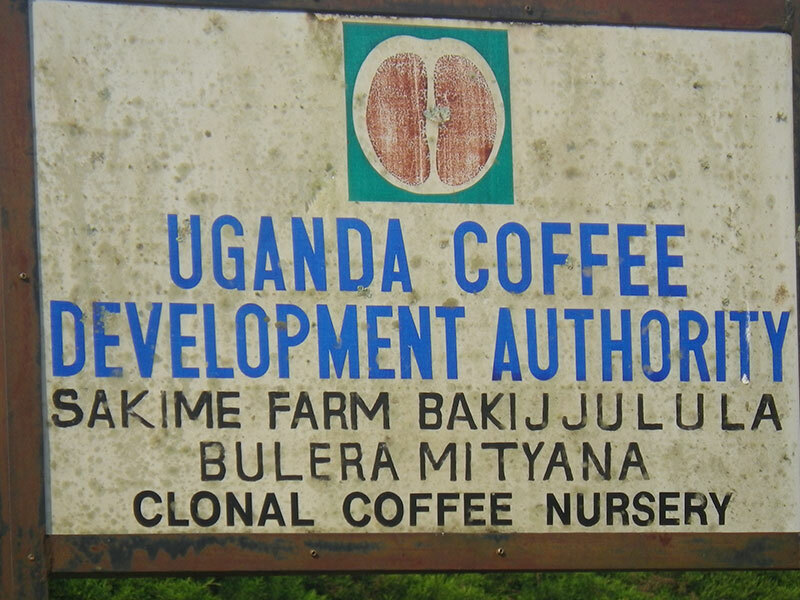 KAMPALA — Uganda Coffee Development Authority (UCDA) has announced the appointment of its eighth Board of Directors (BOD). The Minister of State for Agriculture Christopher Kibanzanga inaugurated the BOD on Wednesday. The board will be chaired by Perez Bukumunhe for the next three years. Bukumunhe is the immediate past Chairman of the Board. “Bukumunhe is a proven leader who shares UCDA’s mission to facilitate increase in quality coffee production productivity, and consumption,” said Dr Emmanuel Iyamulemye Niyibigira, managing director of UCDA. The UCDA BOD has 11 members appointed by the Minister for Agriculture, Animal Industry and Fisheries (MAAIF). The board is industry based and is a practical demonstration of the public-private partnership with representation from key stakeholders from government and the private sector. They include the Chairman of the Board, a representative each from the ministries of Trade, Industry and Cooperatives (MTIC), Finance, Planning and Economic Development (MoFPED) and Agriculture, Animal Industry and Fisheries (MAAIF) as well as two representatives each of coffee farmers, coffee exporters and coffee processors. The UCDA Managing Director is the 11th (ex-officio) member. The term of office of a member of the Board is three years and in case of reappointment does not exceed two consecutive terms. The board’s mandate is to formulate and review the policy of the Authority, set targets for annual performance of the Authority, appraise and evaluate the performance of the management of the Authority, determine the organizational structure and staffing, and appoint and discipline members of staff. Christopher Kibanzanga, who represented Agriculture minister Vincent Sempijja at the inauguration, expressed his ministry’s commitment to provide an enabling environment for the Board to steer the coffee industry. The ministry submitted drafting instructions to the Office of the First Parliamentary Counsel to Draft the Coffee Bill 2017. “The First Parliamentary Counsel has forwarded the Draft Coffee Bill 2017 to me and I will be presenting it to Cabinet for their approval and subsequently for publishing in the Uganda gazette,” he said. Kibanzanga urged the board members to use their different specialisations to address the key issues of the coffee industry.